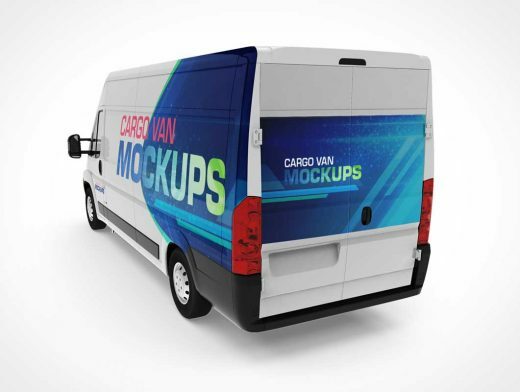 Are you working on a van wrap project designs at this time? You should try this mockup files, a set of mockup which consists three PSD files that show three different angles, front, side, and rear+side. With a design that is more realistic, will make the presentation of your designs become more attractive. You can download this mockup PSD files for free, so please download it now and do not forget to share.